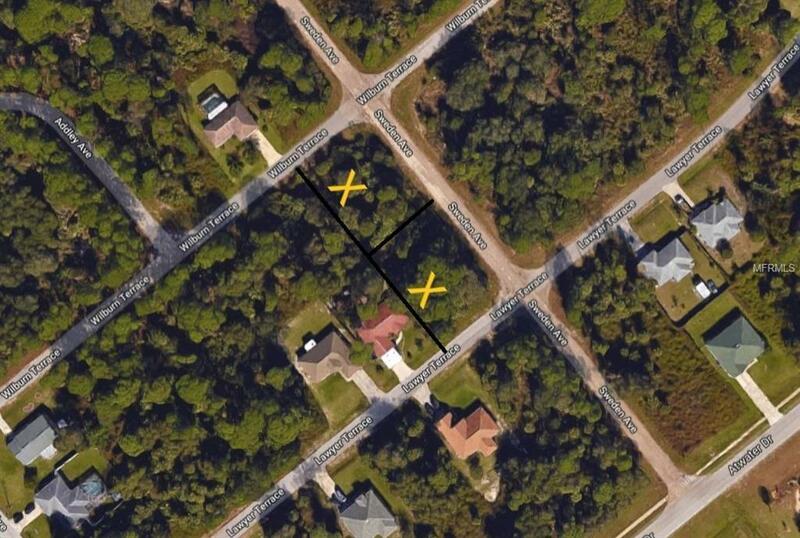 THESE TWO OVERSIZED CORNER LOTS EQUAL OVER ONE HALF ACRE! 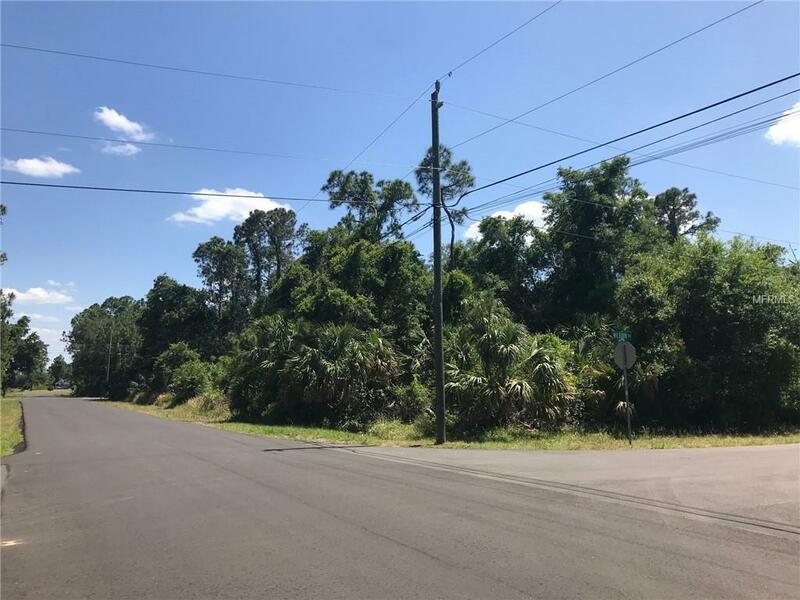 Where in North Port can you build your dream home on the entire end of the block?? 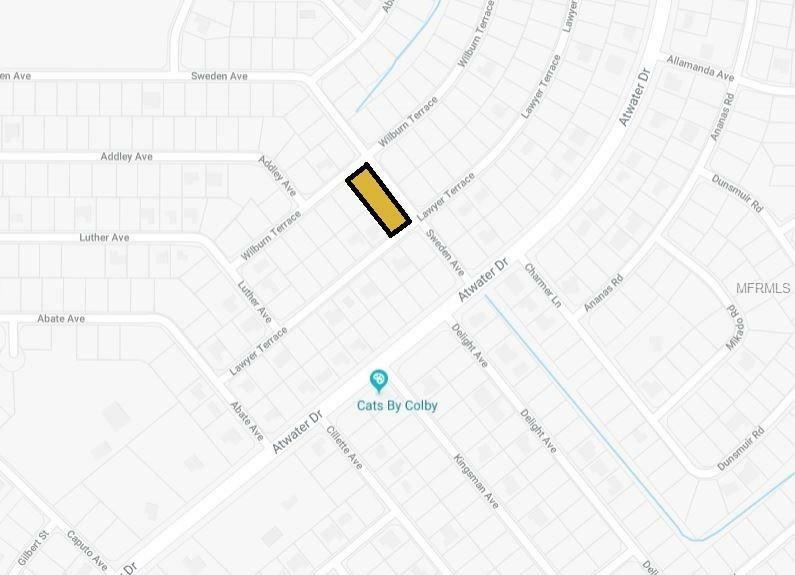 Parcel consists of two corner lots situated between Lawyer Terrace and Wilburn Terrace off of Sweden Avenue. 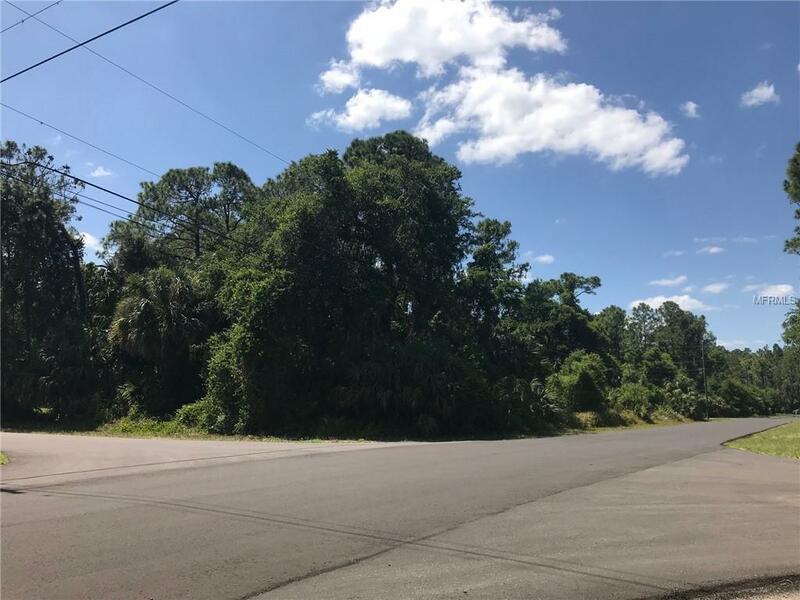 Parcels are located in great neighborhood in growing North Port, Florida! Close to schools, parks and shopping. Call today for more information!